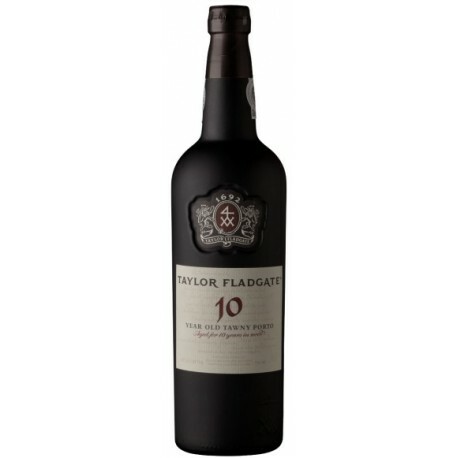 Taylor 10 Year Old Tawny is aged in the company's cool and quiet cellars (known as 'lodges') in Porto, on the Atlantic coast of Portugal. It is a fine example of Tawny style aged in French oak wood hulls. 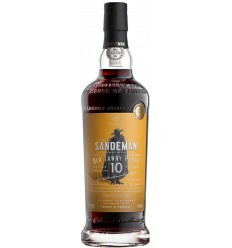 It is the 10-year-Old Port best-selling in the UK. 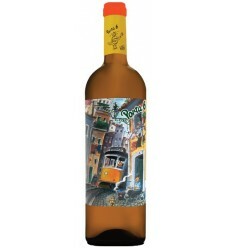 Porto Poças 10 Year Tawny shows a wonderful bouquet of dried fruits, raisins, and good cigars. 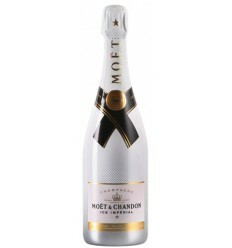 It has as well a fruity character with lots of black plum flavours well integrated into the good wood aromas. 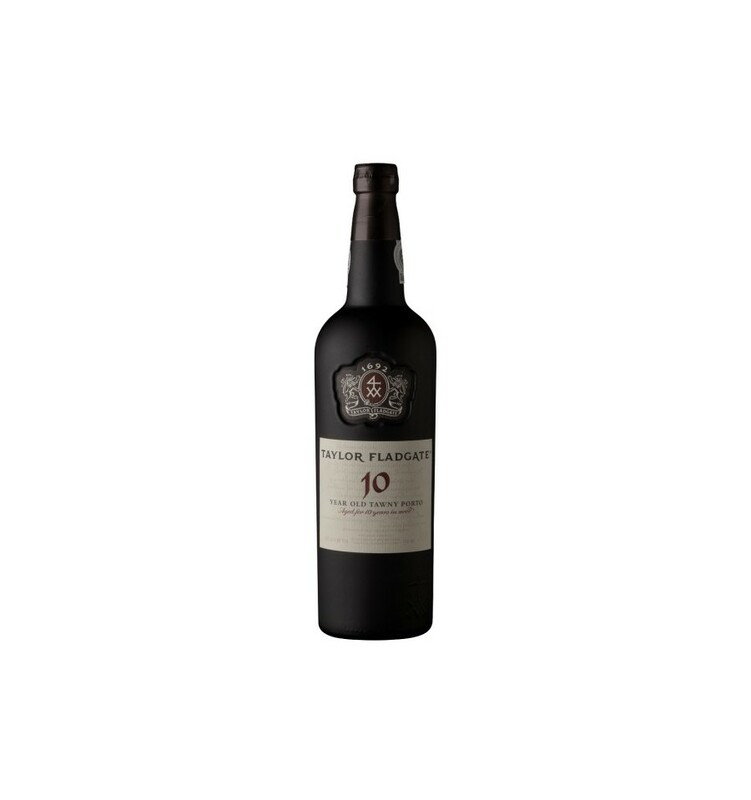 It's a full-bodied Port wine, irresistible and complex, with a long-lasting finish. Quinta da Gaivosa 10 Year Old Tawny Port reveals a beautiful amber colour with red highlights. 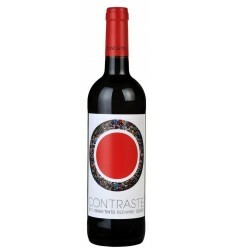 It has complex aroma with caramel, spices and macerated raspberries. 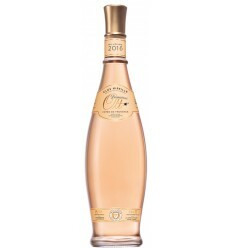 It also reveals a great evolution showing, simultaneously, traces of maturity and youth. 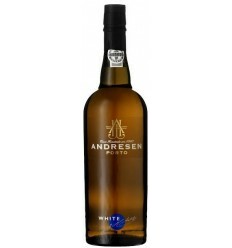 It is 10 years old Port wine very elegant and with great class.